Being asked to deliver an eulogy is a very special honor, as well as a big responsibility. Many people look for comfort in the touching words about the individual to whom they are paying respects. There are a few things one should keep in mind in order to write the best possible funeral tribute speech. 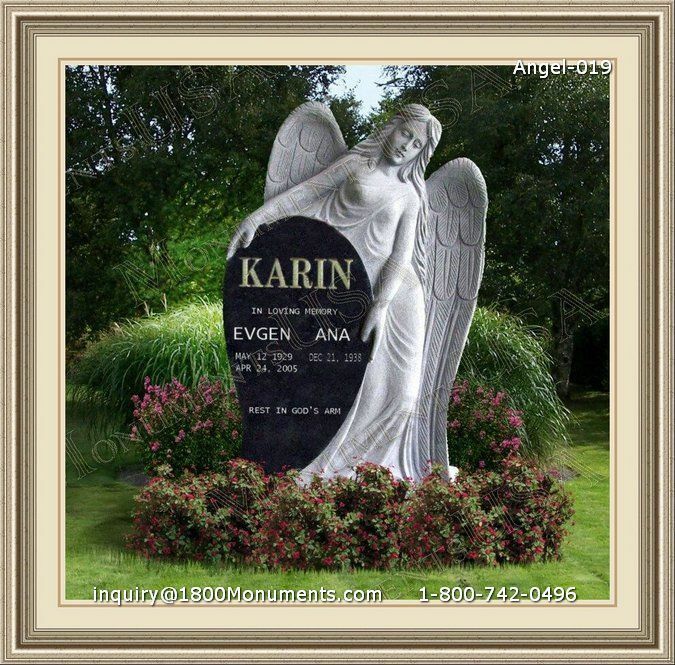 Eulogies are most effective when given by someone who knew the deceased on a level most others did not. Usually, a single individual is asked to perform this task, though it is perfectly acceptable if the family wishes to have several eulogists. This often happens when the individual had deep relationships in different aspects of their life. Eulogies are funeral staples for two primary reasons. They serve as a way for the speaker to not only say goodbye to someone they were close to, but also to convey to others how deeply the loss will be felt. These words can provide service attendees with more intimate information about the special individual to whom they are paying respects. Writing funerary speeches can be a unique type of challenge. Since all in the congregation will be looking for comfort, the one delivering will need to try and stay positive and encouraging. Sincerity is more important than perfection so the words and tone should flow naturally and true. The type of information needed for the eulogy is going to depend on whether it will be of a biographical, or personal nature. The first basically recounts the deceased's life and accomplishments from birth to death. The latter is more about sharing fond memories and allowing everyone to connect with the lost one on an intimate level. To keep things special and to maintain the attention of all mourners, the speech should not be too long. It is not important to memorize the words exactly as written since it is more sincere to speak freely using reminder notes. Remember that the main purpose is to deliver a heartfelt farewell to someone who will be dearly missed by all in attendance.